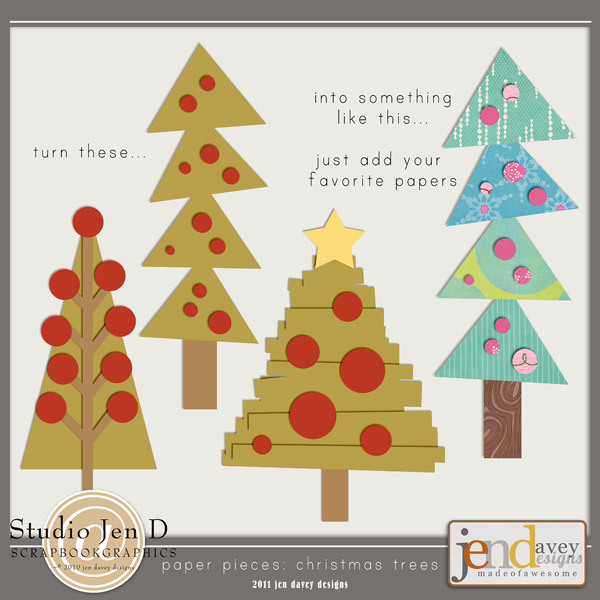 Brand new in my shop....enjoy a fun way to create Christmas Trees from your favorite papers. 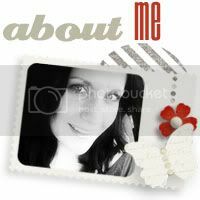 Also for all designers out there I created a CU version too! SBG Christmas Blog Train - Toot Toot!